Janet Kennedy recently hosted me on the Get Social Health podcast, which focuses on how social media is being used to help hospitals, clinicians, caregivers, and patients connect and engage. We discuss how Twitter hashtags can be like camp fires, where people gather to tell stories, and why I have empathy for people who don’t yet understand why social media can be a platform for hope. Janet got me to tell a few stories I haven’t told on a podcast before, such as how listening can be a secret weapon and how I was recruited into the Obama Administration. I shared some findings from a recent research project and talked about what I’d like to work on next. I loved talking with Janet and look forward to meeting her in person at the Mayo Clinic Social Media Network’s annual conference, November 14-15, 2018, in Jacksonville, FL. 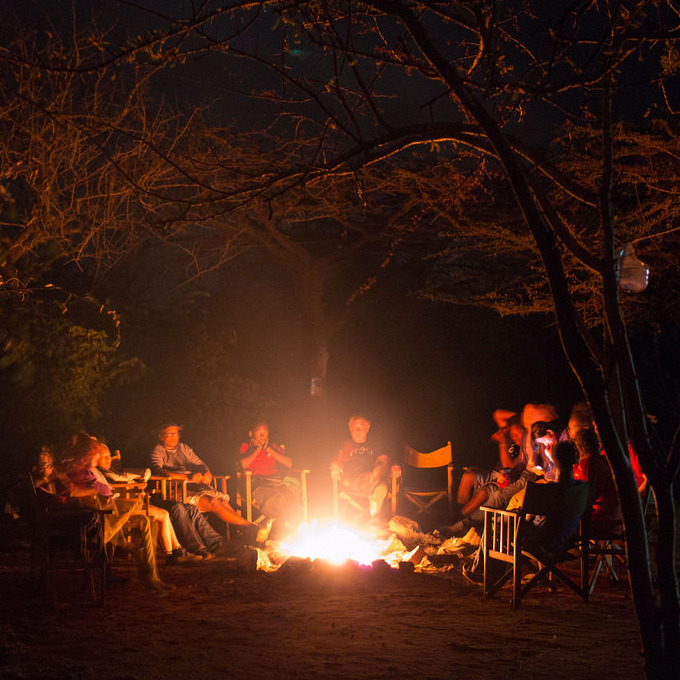 Photo credit: Campfire @ Tsavo by Colin Raney.